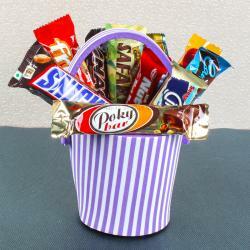 Product Consists : Fox Crystal Mix Fruit Berries (Weight : 90 gms). Alluring glare, appetizing taste will wins the hearts of your loved ones when they will taste Foxs crystal clear imported assorted fruity flavours candies. 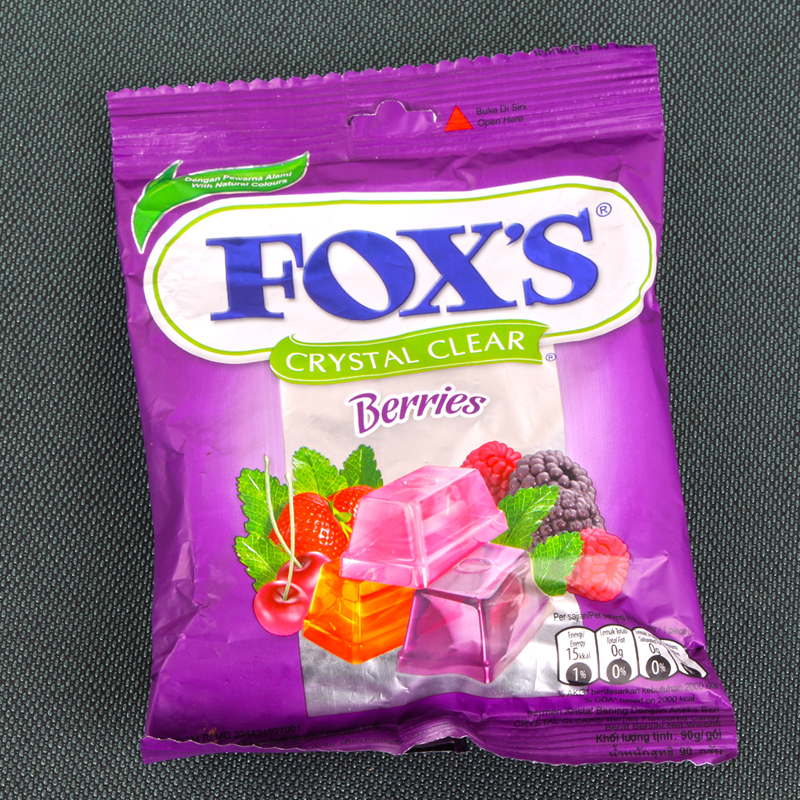 Foxs crystal clear candies with mix fruit berries taste have a magical flavour so this candy will definately win several hearts at a same time. Its a perfect family combo. 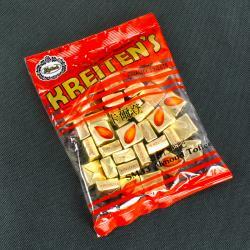 This combo will be appreciated for its Mix tangy and sweet combination flavours, all can have it easily no age matters to enjoy the crystal clear texture candies. 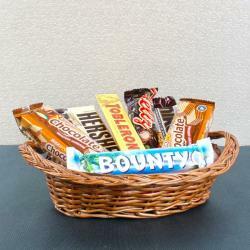 It contains refreshing mix fruit extracts. 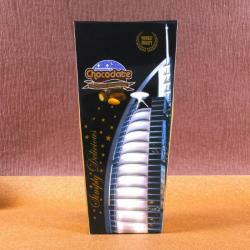 Product Includes : Fox Crystal Mix Fruit Berries (Weight : 90 gms).